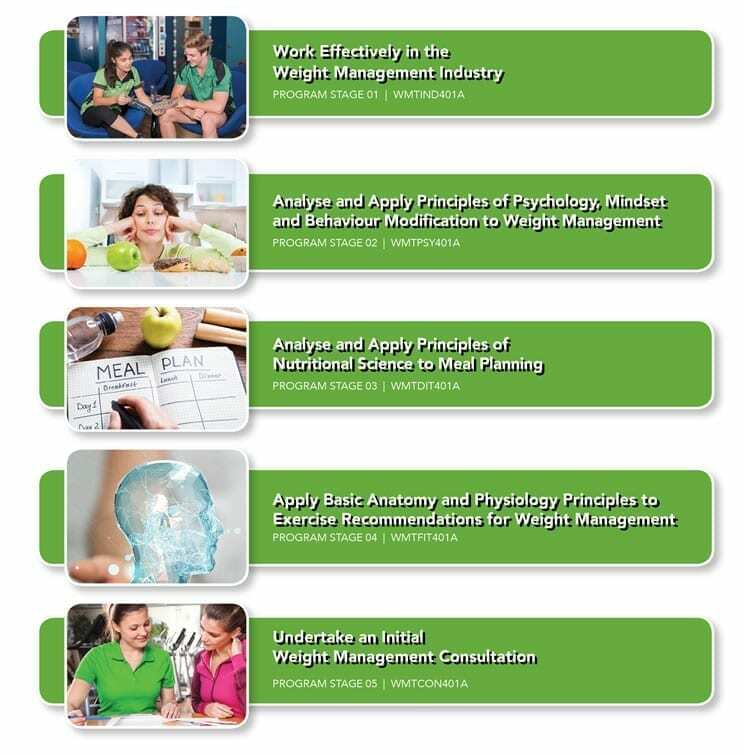 To learn more about the Certificate IV in Weight Management Course, fill out our contact form and we will send you out an info pack! 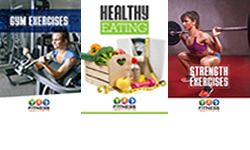 Almost 65% of the Australian population is overweight and need your help! Fitness Institute has been helping people lose weight and develop a healthy lifestyle since 2009. Obtaining a Certificate IV in Weight Management allows you to take an active role in the fight against the ever-growing statistic of overweight people around the world. For many years, the weight loss industry has been unregulated. 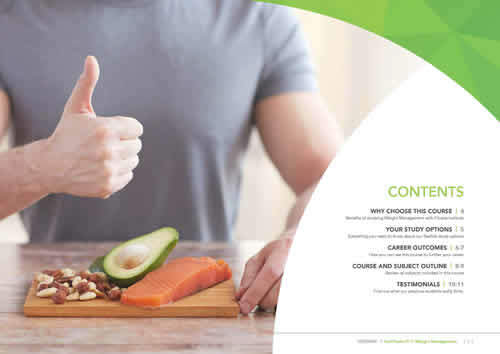 Now, with the development of this Nationally Recognised, Accredited Course, we are proud to offer those keen to help others achieve their healthy weight goals, a new career path! 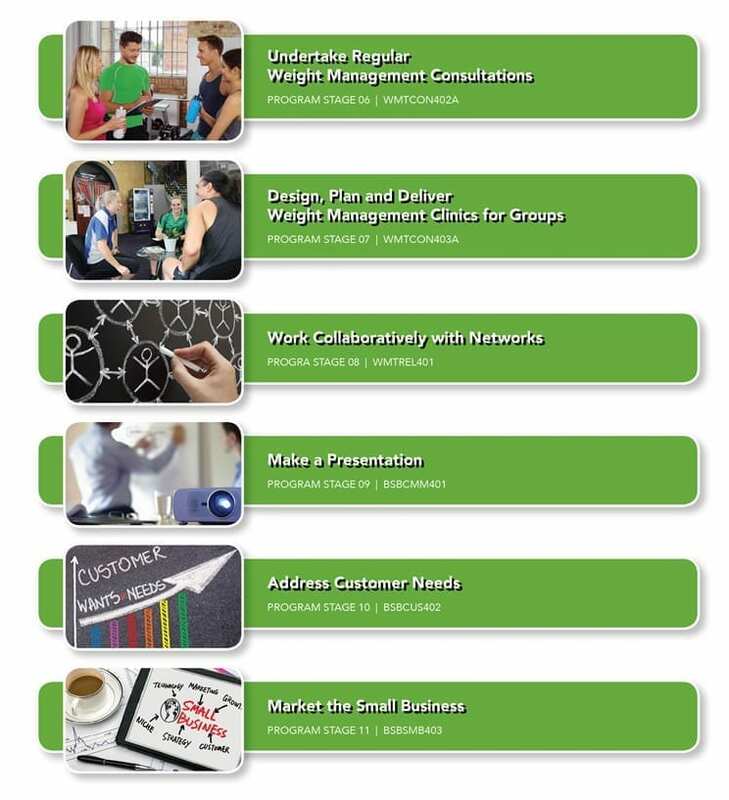 Covering 11 topics and using evidence-based nutritional advice, meal plans, exercise recommendations and psychological considerations, completing this course qualifies you as a Weight Management Coach, Weight Loss Consultant or Health, Wellness and nutrition coach – a highly sought after qualification and service. Also, you don’t have to be a Personal Trainer to do this course though, the only pre-requisites are listed in the entry requirements below. If you are a registered Personal Trainer with Fitness Australia, on completion you will be eligible for 15 CECs. Have a high level of language, literacy and numeracy skills – sufficient to interpret research documents, prepare written reports and prepare a weight management plan including numeracy requirements for weights, measurements and times.